That brings back some wonderful memories. Thanks again to Willkill for this beautiful remembrance. Happy Birthday to our beloved William (Bill) Compton, a charming and distinguished vampire for the ages. 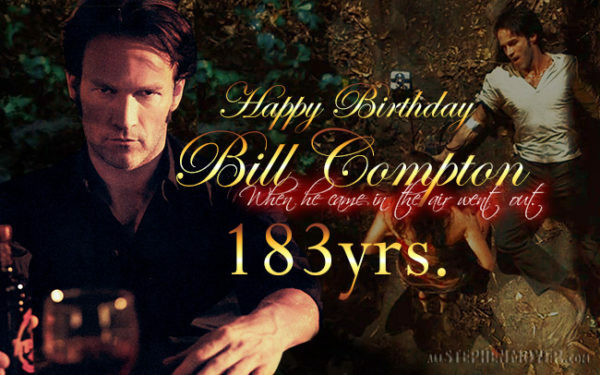 Happy Birthday to William Thomas compton as campere bill compton on true blood. I have seen all of seven episodene. 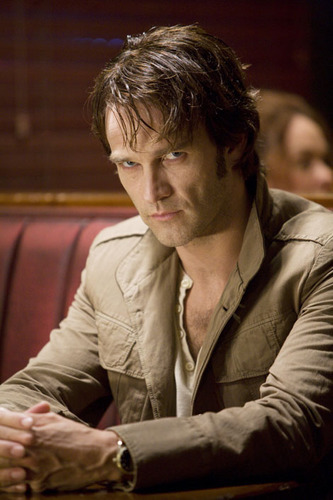 A like Stephen moyer and Anna paquin som sookie and bill om true blood. I will always love Bill, forever and a day or night. 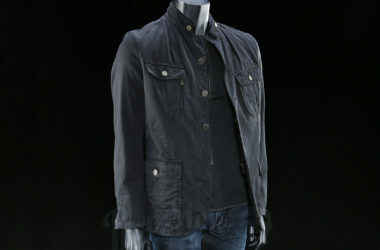 He is out there somewhere and I am leaving the porch light on for him. * miss you Babes . Great to hear from you Willkill! Miss you much!